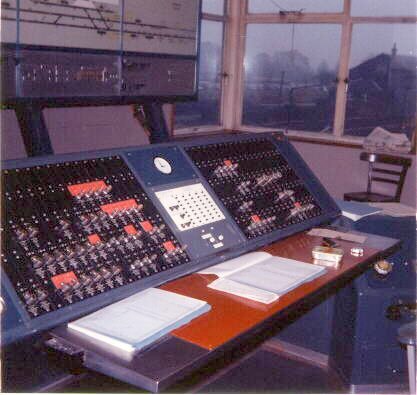 Have you ever wondered what the inside of Amersham signal box looks like? Thanks to Bill Davison of Anorak Heaven we can get a glimpse inside. The pictures below were taken in 1969 when Bill was a Railway Operating Apprentice on London Transport. 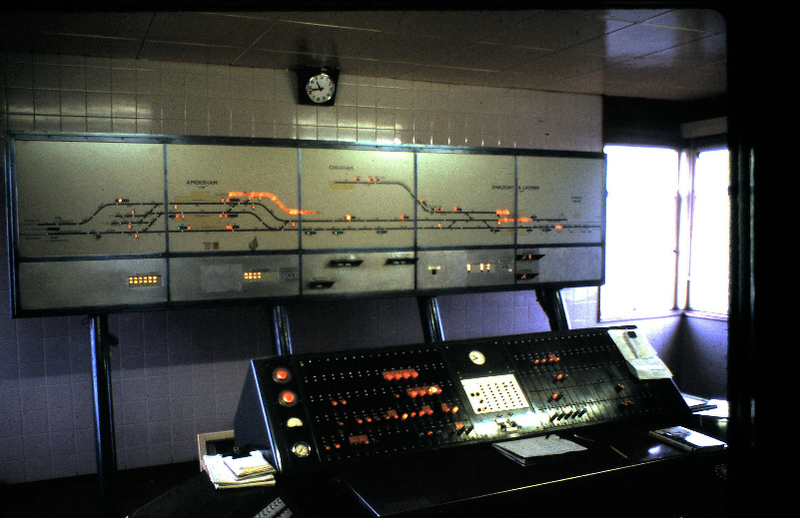 The picture shows the push button console controlling Amersham, Chesham and Chalfont & Latimer. 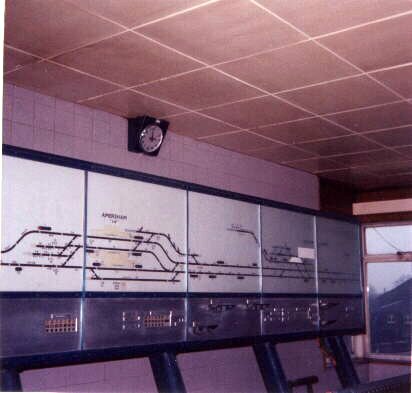 The Amersham signal cabin was built for the electrification of the Metropolitan services to Amersham. 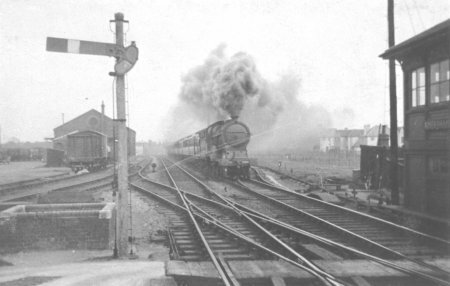 Prior to that, Amersham's signal box was at the London end of northbound platform as shown in the picture below from the 1930s, far right.. 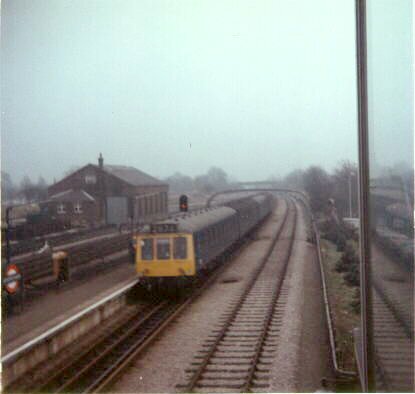 The Amersham Signal Cabin is due to close when the new signalling for the Metropolitan line is introduced.